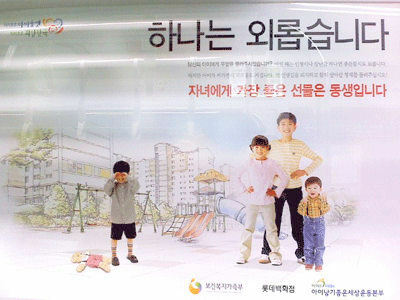 Korea is a “floor-oriented” society. That is, furniture and bedding in Korea has traditionally centered around a culture where people are seated or lying down on the floor. 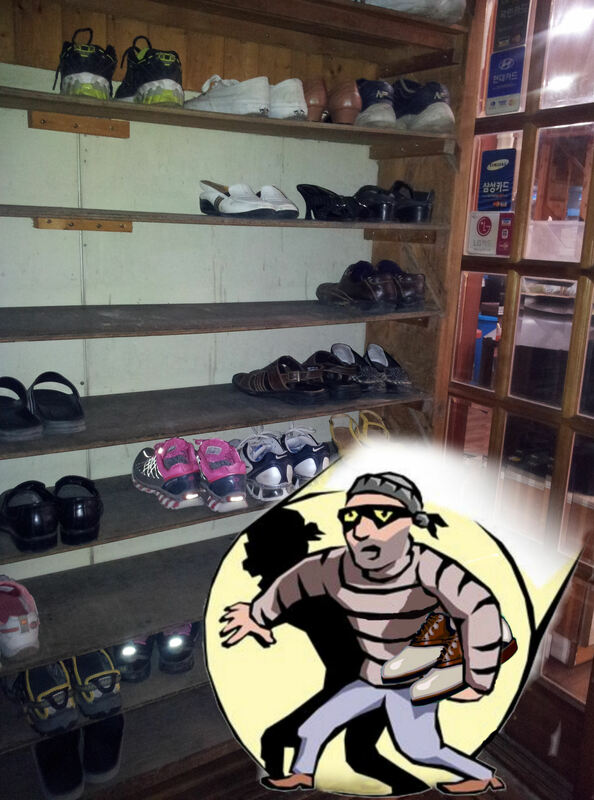 It is not surprising, then, that in Korea you have to take off your shoes when you go indoors. 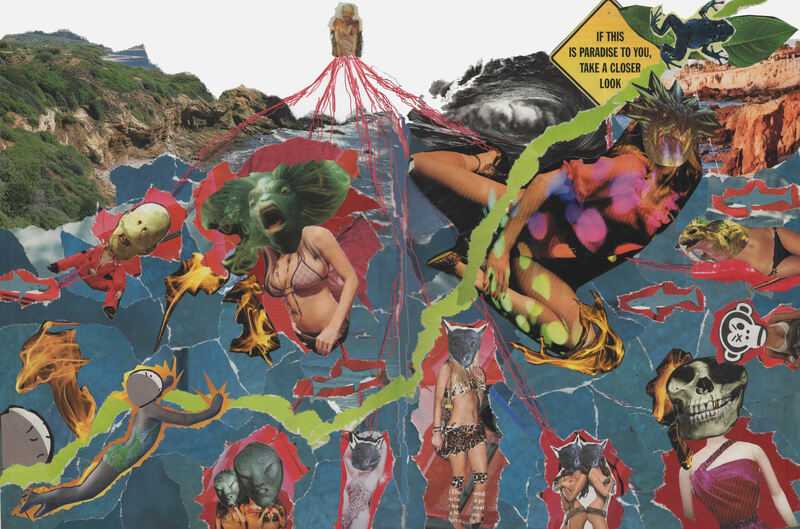 This collage is a piece I did while I was an out-patient at an eating disorder clinic. In the bottom left corner, you can see an adolescent girl who has the daunting task of trying to navigate the toxic waters of our current media-laden society. Suffice it to say, the waters are not particularly inviting. We’re tadpoles completely immersed in messages regarding the absolute necessity of being sexualized females. If we never leave these waters, how are we to learn differently–that our self-worth doesn’t have to be a collection of breasts, butts and exposed torsos? 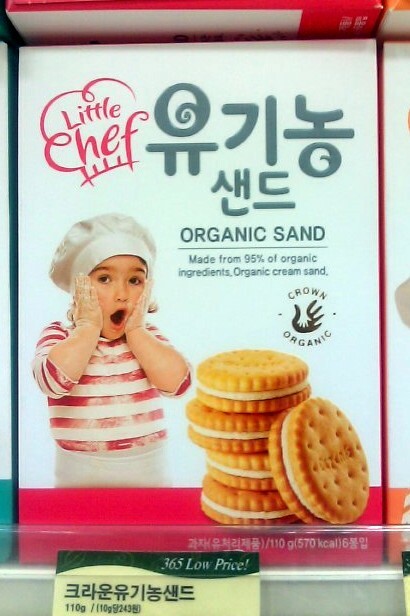 It’s a known fact that Korean society is absolutely crazy for English. There are tons of English words that have been adopted into everyday language. This also extends to the practice of product branding and marketing. However, as Engrish.com has shown us time and again, the English doesn’t always make it quite as it should. 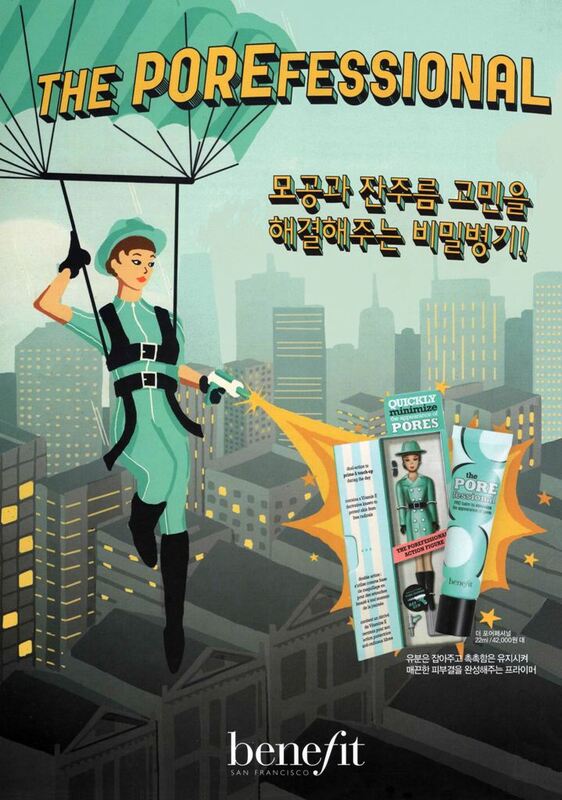 An “Action” Figure Based on Beauty– An Oxymoron?